Kat Ottopal is my cousin, my confidant, my sister-like, my best friend and now my go-to-skincare associate for Rodan + Fields. I’ve been using the Reverse skincare line for over a month now and can confidently state that I have had a face lift! 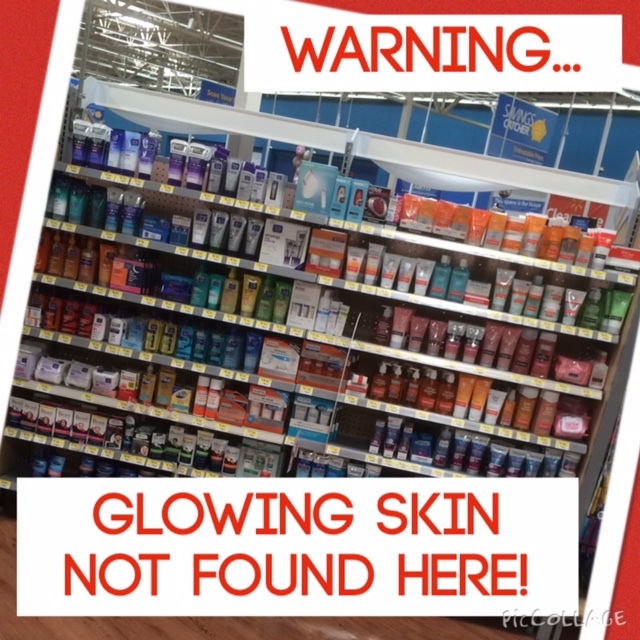 Well, not technically, but my skin is glowing and perfect looking. I wanted to share with my readers this awesome skincare line, access to Kat and an opportunity to WIN a free mini-facial. If you had asked me 8 months ago about my skincare routine, I would have laughed at you. Point blank, it was pathetic. I was 31 years old and still using the same drug store face wash I had used since high school. I washed my face in the shower only and never took my make up off at the end of the day. I had success using a department store toner for most of my life, but somehow I didn’t realize my skin was changing as the years went by and I was continuing to use the same products and expected different results. The definition of insanity right?!? My wash and toner couldn’t tell I was developing sun damage and wrinkles that I needed it to start addressing! That stuff was barely fighting my occasional breakouts for heaven’s sake! I had a drawer of junk from greasy moisturizers, to overnight zit creams, to sunscreen that claimed it wouldn’t make my face break out. Everything went to the graveyard of products that MAYBE helped me keep my skin looking the same, not better, definitely not better than before. Every time I changed the routine I had to compensate by adding another product to fight the mess I was creating on my skin. Thankfully, my friend Blair started talking to me about a skincare company she had become a consultant for called Rodan + Fields. I hadn’t heard of the company but she told me Dr. Rodan and Dr. Fields are the Stanford trained Dermatologists that created Proactiv. I was intrigued and willing to give their products a shot based on Proactiv’s success and notoriety alone! After going through the solution tool on her website we talked about what products would be best for my skin, based on my primary concerns. She introduced me to a grown up skin care routine that I will forever be thankful for! I opted to try the Reverse regimen for my sun damage, melasma, and to improve the texture and tone of my skin. The first time I washed my face with the products I knew it was love at first wash. I texted Blair immediately that this stuff smelled like sunshine and my skin felt amazing after my FIRST time using it. 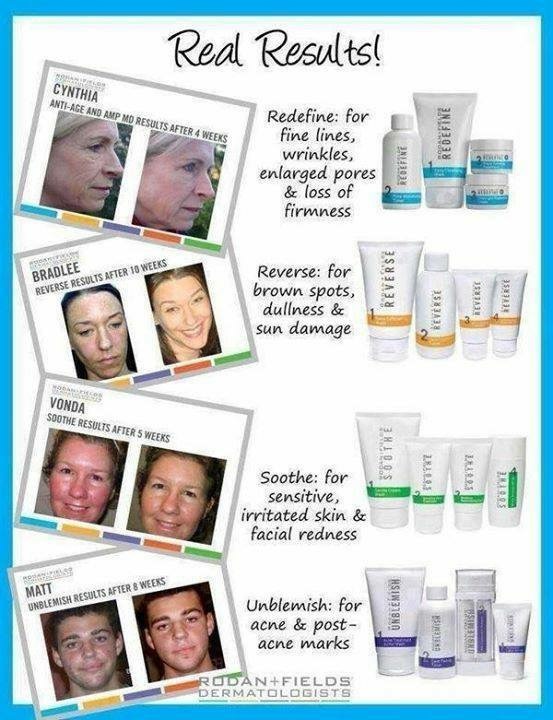 I loved that each regimen has 4 steps and is a multi-med SYSTEM that works together. Each regimen has some combination of a cleanser or mask, toner, treatment, moisturizer and a sunscreen. I was FINALLY giving my skin what it had been craving for years, consistency and dermatologic grade products!! My face was GLOWING after a week of daily use. I was treating my problems, moisturizing and protecting my skin from further damage. Something I had failed at prior to trying R+F. After using the Reverse regimen for 6 months and being thrilled over my personal results I started to wonder about the business side of this company. I mean, I was buying not only my regimen but I had tried the Multifunction eye cream, microdermabrasion paste, the AMP MD roller, and the Soothe regimen for sunburn…you name it and I wanted the amazing results I kept seeing my consultant post on Facebook. I asked Blair plenty of questions about the Direct Selling aspect of Rodan + Fields, how the company supported the consultants, the pay structure and what my expectations should be as I considered this opportunity. We talked for weeks then I attended a regional R+F event with Blair and ultimately, I decided to become a consultant myself right there at the event. I couldn’t resist getting the best price for the products, telling people about my results, showing others how these products could help them and ultimately getting paid to wash my face!! If you have a good skin care routine that is fantastic! If your skin care routine isn’t giving you the results you are hoping for or you are at the end of your rope and have tried everything under the sun for your personal skin concerns, I encourage you to try Rodan + Fields. 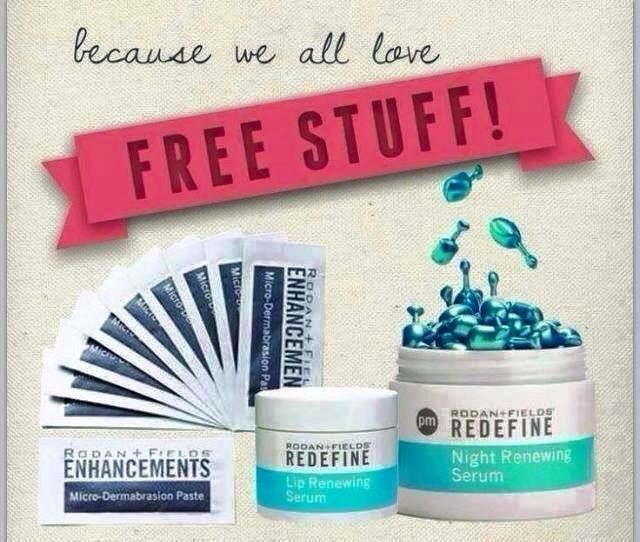 Every product (including the amazing tools) comes with a 60 day, empty bottle, money back guarantee. So it is completely risk free. I can help you save 10% and get free shipping by becoming my Preferred Customer. So what about this mini-facial Giveaway and how do I win? I have a mini facial to give away to one lucky person who takes 2-3 minutes to go through the solution tool on my website. Go to http://kathyottopal.myrandf.com Select the solution tool icon at the bottom right and go through the 6 questions. Make sure to enter your email address at the end so it sends me your personal recommendations. Complete the tool by May 15th and you will be entered into the drawing. It’s just that easy! The mini facial is a little treat you apply at home and includes a packet of Microdermabrasion paste, and an ampule of night renewing serum for your face and another for your lips! Feel free to contact me at any time about your personal skin concerns, KOTTOPALatGMAILdotCOM Rodan + Fields has something for everyone and I am always happy to share our amazing products or talk about this incredible business opportunity.